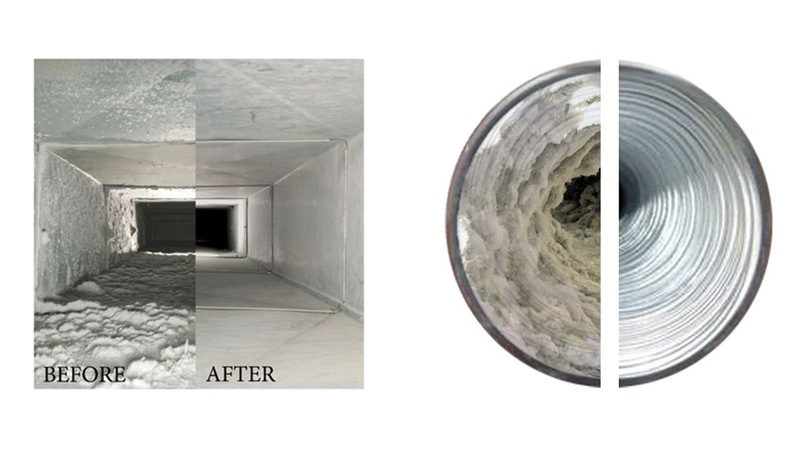 With over 20 years experience, we've been recognized as one of the top air duct and dryer vent cleaner companies in Chicago. 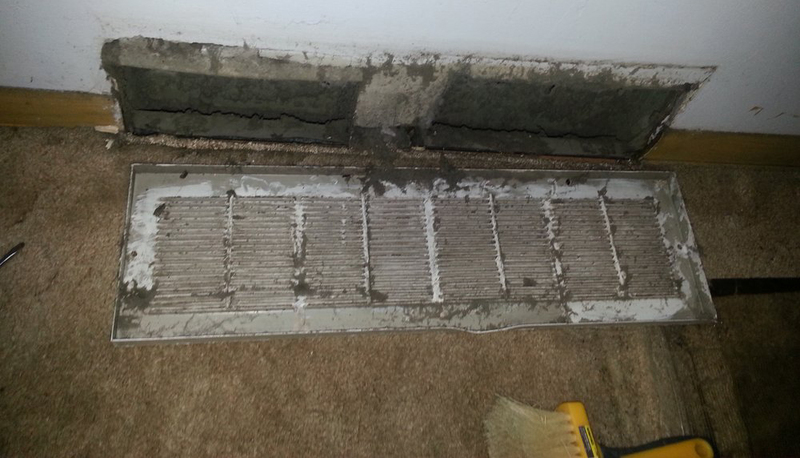 Why Should I have my air ducts/dryer vents cleaned and sanitized? Our powerful vacuum is attached to both your supply and return ducts by an 4” hose. What makes our machine different from most gas or truck mounted machines is that ours is electric and can be brought right into the actual furnace room, cutting down wasted suction. While our vacuum pulls from one end, we force air at each individual register towards the vacuum. We then follow that up by returning to each register to sanitize, which helps kill mold spores, dust mites, and pet dander. Supply and return ducts are both properly sealed when completed. 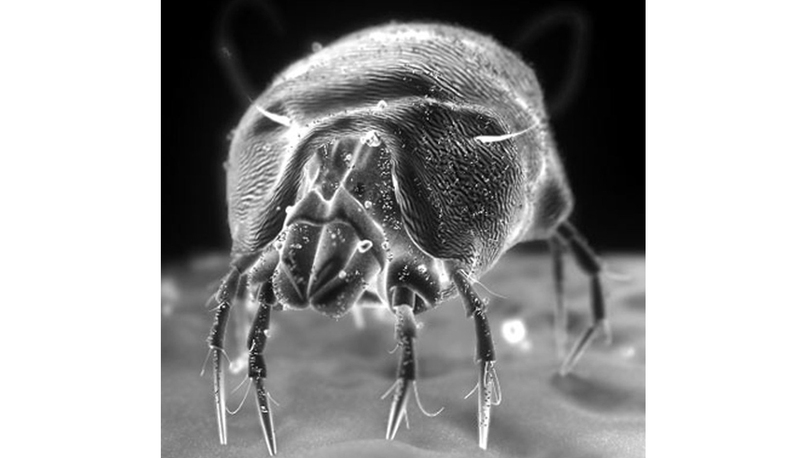 Customers will notice a decrease in energy bills and have fresher cleaner air throughout the house. $50 fee added if there is no notice of any cancelation or rescheduling with in a 24 hour period. What sets Ugly Ductling apart from our competition is that we are always working to improve. With our cutting edge technology we're able to perform work that no others can. With ALL ELECTRIC machine we are capable of maximum efficiency. Our last line of quality control is you, our customer and we always want to know how we're doing. If you would like to check out what our customers have to say about us or would like to write a review of your own. So glad we decided to have our air ducts cleaned and hired these guys! 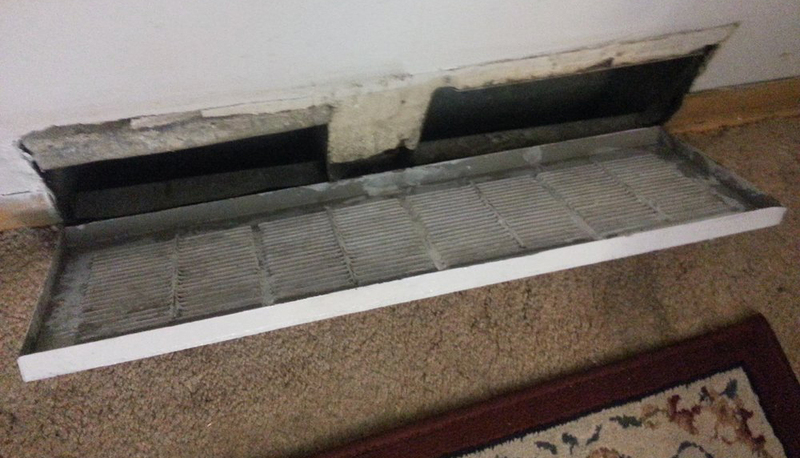 We just moved into our house and knew we wanted the ducts cleaned but didn't see it as a high priority. However, ever since we moved in I had been waking up with a sinus headache and taking allergy meds every day. So we decided to go for it and I am so glad we did. I felt like the difference in air quality was immediate. Since we had the ducts cleaned my headaches have completely stopped! It gives us so much peace of mind to know we are breathing clean air. Also, Karl and Kirk were very friendly and professional. They took the time to explain what they were doing and went above and beyond to make sure they left our house in great shape. Highly recommend this service and this company!! Great Job! I bought the house ten years ago. It never dawned on me to get a service like this. My neighbor was getting his duct's cleaned. and asked if I would to. maybe we could get a better price. We did. they were quick, clean and efficient. Seems we needed our duct's cleaned in a bad way, so much stuff from the original construction of the home was lurking in the passages. Great job! we'll see you in a few years! Q: How long should I expect the process to take? 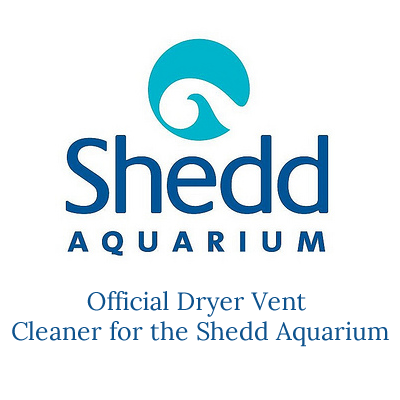 A: Each home is a little different than the other but roughly 1-1.5 hours for an air duct cleaning/sanitation and roughly 45 minutes-hour for dryer vent cleaning. Q: Can we be home when the cleaning is done? A: Yes, the process is very contained however, if it is nice out we always recommend taking advantage of the weather while you let us take care of the dirt and dust. Q: How should we prepare? A: The technicians will need to access your furnace/dryer as well as any vents in the home so if you can make sure the areas are clear before this will help with speed and efficiency. Q: Will there be any dust after? A: Yes, there could be a little dust after the process is done but will completely dissipate after one cycle ran through. Q: Will there be any odor? A: Yes, the sanitizer will leave a short lemon like smell but will also dissipate after a couple cycles. A: We accept all major credit cards, checks, or cash.